home and give it that professional recording studio or movie theatre like sound and appeal. 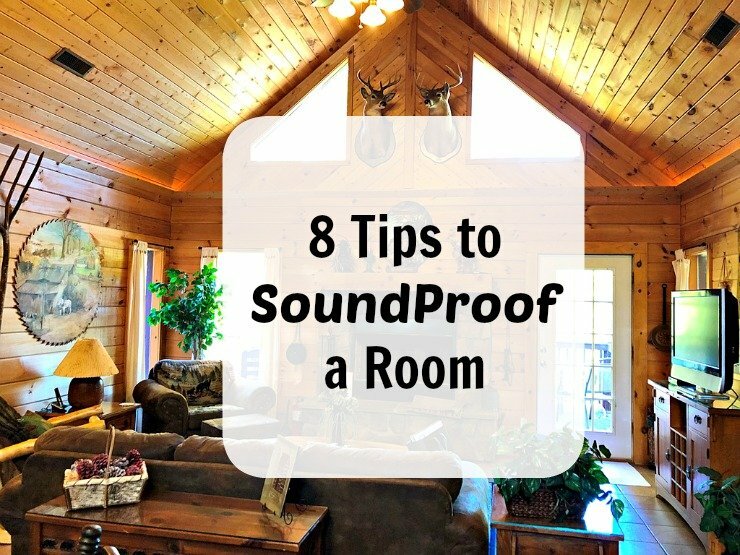 are 8 Tips on How to Soundproof a Room. rugs will absorb the sound that would otherwise reflect and bounce of the hard wooden floor. selecting rugs and carpets choose colours that are darker in shade to avoid stains. sound from bouncing off the wall and creating an acoustic imbalance in the room. acoustic ceiling panels for the room. can also utilize curtains and sheers on your windows or walls to tune the room acoustically. overall décor of your home. causing an acoustic imbalance in any space. Acoustic hanging baffles are ideal for such cases. These baffles are typically hung in a perpendicular manner down from the ceiling and they absorb the sound and prevent echoes. You can get these baffles in a variety of shades and colors that will blend well with the décor of the room. sound engineer to guide you on how and where to set up the speakers. reflect off the wall and these art pieces will end up acting as sound absorption devices. place look classy and elegant. now! Do you have tips on how to soundproof a room? We would love to hear them. You can also check out our other DIY and Home Remedies posts.